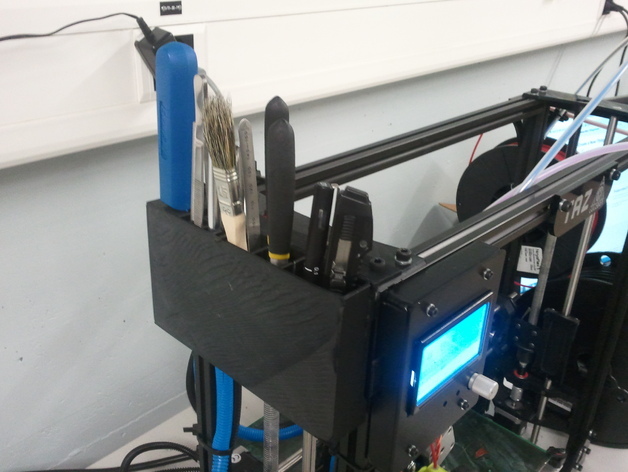 This tutorial contains four useful modifications to add to your LulzBot TAZ for an even easier user experience. Want more modifications? 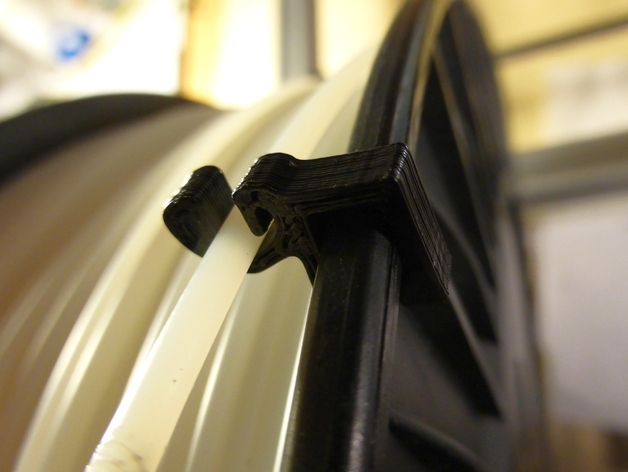 Go to the forum post by the LulzBot Super User piercet, Comprehensive List of TAZ Modifications.